The Rebel Sweetheart. : Watch Your Child's Imagination Grow With These Great Ideas. Watch Your Child's Imagination Grow With These Great Ideas. Magical events take place when you, as a parent, encourage your child's imagination to grow. Of course, imaginative play really takes leaps and bounds when a child is allowed to independently engage in creative thinking. A child who has a well-developed imagination tends to eventually become a confident, successful adult who has an inventive mind. Let your child's imagination grow with these three great playtime ideas. Not all doors are as they seem. During imaginative playtime, a young child will see a fairy door as more than an apparatus that opens and closes. A fairy door along with fairy door accessories, such as vibrant backgrounds, create a small gateway where fairies come through to visit. With a fairy door in her bedroom or play area, there is no limit to the places your child's imagination will go. Fairies are not the only magical beings who enter through a tiny door. A little boy who has a big imagination will see endless playtime possibilities with an elf door in his room. An elf door is the ideal alternative for boys who want a similar experience as a fairy door gives a girl. The careful attention to detail given to a roombox makes this play item more than simply a small showcase. A carefully crafted roombox brings a certain realism to any child's inventive ideas. And with made-to-scale furniture and food items, a roombox becomes a world all of its own. The imagination of young boys and girls is a marvelous gift. It is unfortunate that as children grow, their imaginations tend to become stifled. Therefore, parents should take every given opportunity to nurture their child's creative mind. 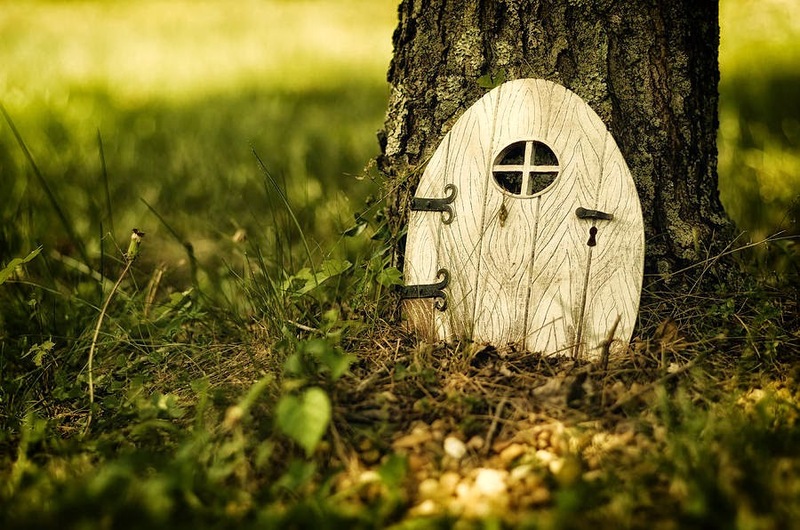 Visit http://openingfairydoors.com.au/ to see all of the roomboxes, food and furniture, elf and fairy doors and other accessories available at Opening Fairy Doors. i remember about a blogspot that will be in my blog soon because of your blogpost :) thanks! I think it is so important to bring out the creativity in our children. I love the idea of the doors and the roomboxes. I will have to share this with my sister and niece. Thanks for sharing. I'm familiar with room boxes, but I've never heard of the fairy doors! I wonder if that's a newer idea. SO cute! I love the design of both doors. Now I want to do this!!! My daughter and I have made pottery fairy doors. They were so fun to make together! These are super cute. I haven't seen a fairy door in person but it would be fun to let my kids imagination run wild. Of course, they might think it's a mouse door like on the cartoons. 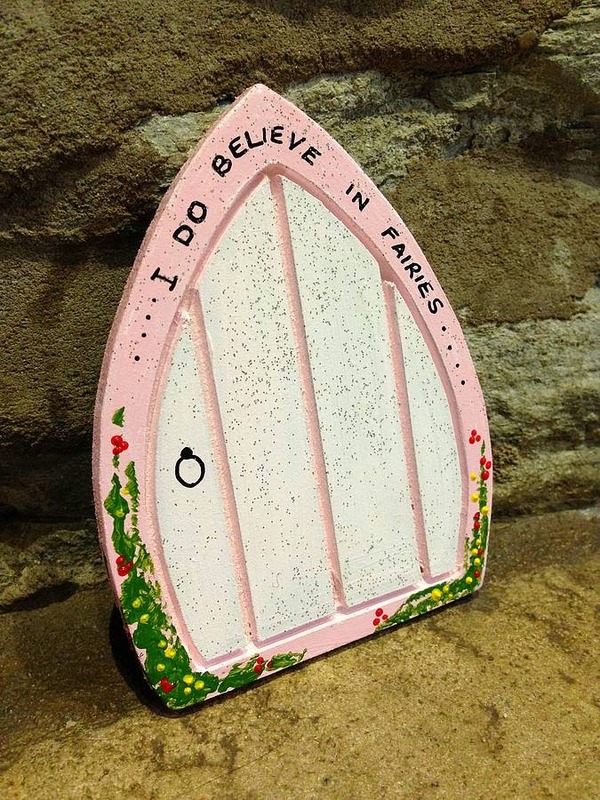 I'd love a fairy door to keep that little girl in me curious and full of energy! So cute! I'd love to have a fairy door in the garden!! Oh my gosh! 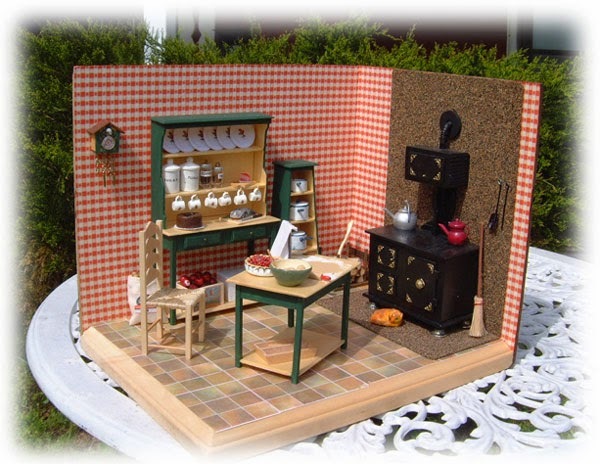 The roombox totally reminds me of my childhood when I played with my grandma's doll house! I want to make one for my daughter!